Netonia is the leader and the Founder of The Ivy Team. Netonia has nine years tutoring experience and has built a reputation as an exceptional tutor who has developed curricula that have raised students’ scores and grades markedly, allowing her students to gain admittance to the college of their dreams. 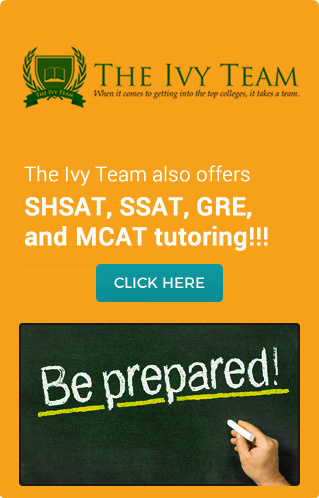 Netonia tutor the maths and sciences as well as specializes in standardized test preparation. In the past, Netonia helped students raise their score as much as 350 point culmulatively on the SAT and 7 points on the ACT. 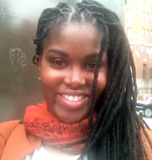 Netonia is passionate about tutoring and sharing the benefits of her knowledge and education. She looks forward to expanding her curricula and helping more students get in to highly competitive colleges. With the little free time that Netonia has, she loves to travel, talk, eat, read, write, act, shop, dance, and (on rare occasions) sleep.